Outlander is the one show we make sure to watch together every Sunday. Afterwards, we discuss it to death. What we liked (usually everything), what we didn't like (usually when someone gets raped) and what we are looking forward to. Come join us! 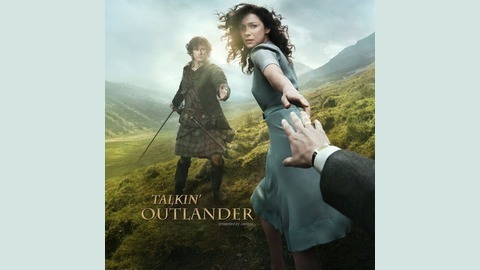 Claire and Jamie reacquaint themselves with each other. They really drink in the moment slowly. About two minutes per button. 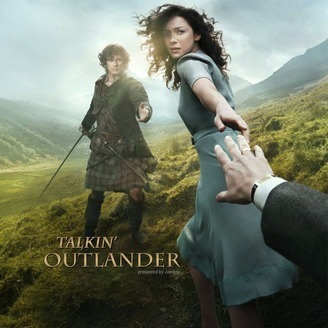 Kaity and Jimmy talk all things Outlander!